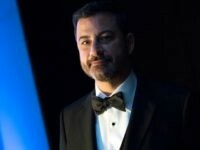 In a series of pre-taped recordings, late-night comedians lampooned President Donald Trump before his meeting with North Korean dictator Kim Jong-un to discuss the possible denuclearization of the Korean peninsula. 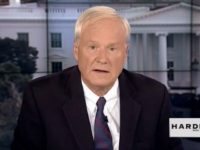 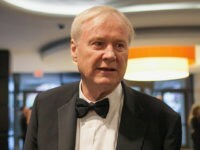 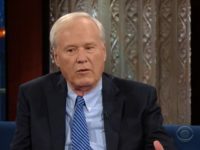 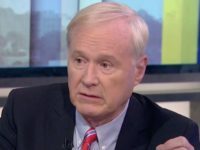 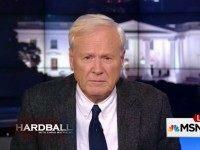 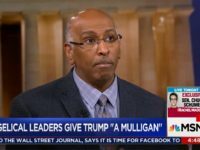 On Friday’s broadcast of MSNBC’s “Hardball,” host Chris Matthews stated President Trump will react in a political manner to the Texas school shooting by doing nothing Matthews said, “I know how President Trump will react to this latest school shooting. 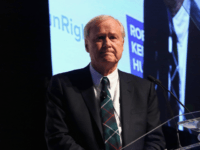 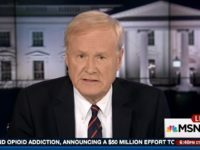 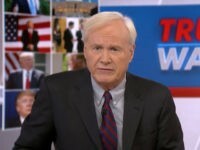 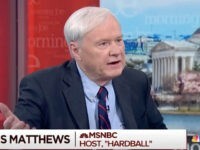 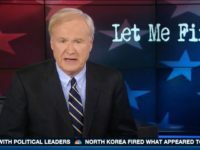 MSNBC anchor Chris Matthews conceded that President Donald Trump and his economic nationalism is “wearing surprisingly well” with voters and stressed that Trump will be extremely difficult for Democrats to beat in 2020. 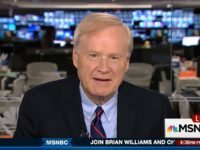 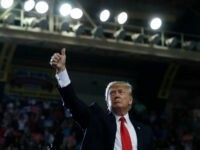 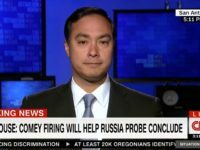 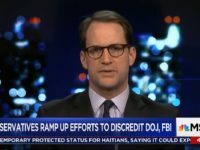 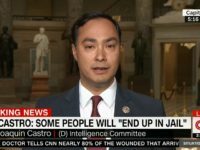 President Donald Trump’s speech in Pennsylvania on Thursday convinced MSNBC host Chris Matthews that Trump will be extremely tough to beat in 2020 even if Democrats take back Congress in 2018. 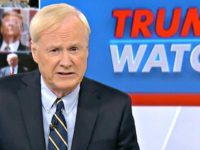 NBC paid off a Chris Matthews accuser, which means the network has now had nine of its staffers and contributors accused of misconduct.